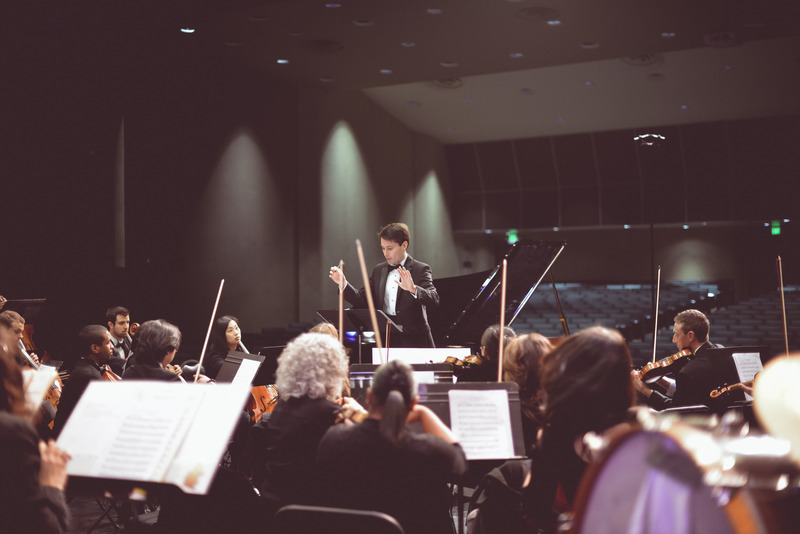 Casa Classic: Orchestra Collective of Orange County will offer patrons a chance to experience a live performance of Mozart’s symphonies with seating “in the round,” on Thursday evening, Jan. 31. Guests will be seated around 25 musicians from the Orchestra Collective of Orange County in Casa Romantica’s historic Main Salon. The performance will be conducted by David Rentz, the Orchestra Collective’s music director since 2016.